When will a power of attorney be required? A power of attorney is required when the person(s) listed in the face of a title is appointing or authorizing someone else to act as the vehicle owner. This will include assignment of title, renewal of registration, application for title and registration, and bringing the application to and/or picking up the printed title at the Titles and Registration Bureau. A faxed or photo copy of the form will not be accepted. All signature(s) must be in the original ink. You will need a signed power of attorney tr41 form from the owner of the vehicle to act on their behalf. How do I obtain a duplicate title? 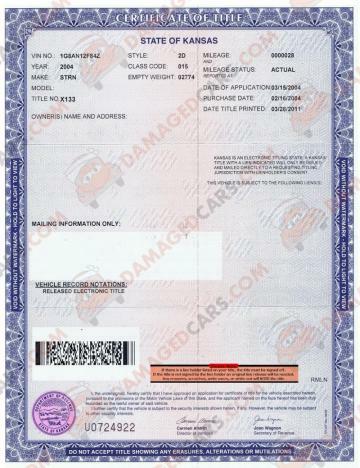 If there is a lien holder on the title, a duplicate title will not be issued as long as the lien holder is indicated on the vehicle’s computer record. If there is a lien holder listed, a notarized lien release will be required before the DMV will issue a duplicate title. 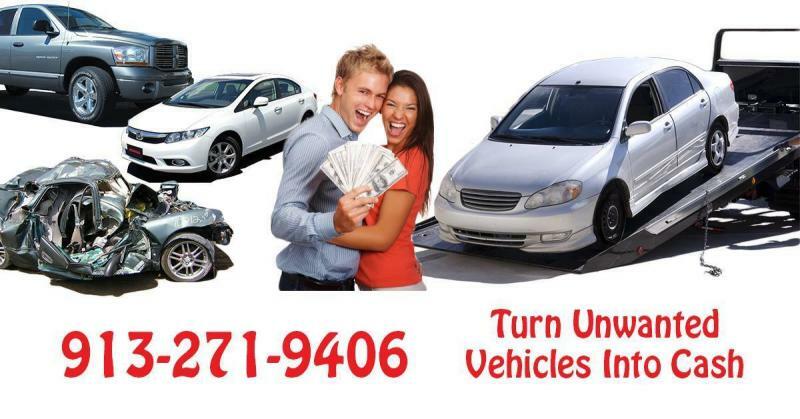 If there is no lien holder for the vehicle, a duplicate title application can be completed at any county treasurer's motor vehicle office or by mail directly to the Titles and Registrations Bureau. You will need to complete the Application for Secured/Duplicate/Reissue Title, duplicate title form TR-720B that includes the following information: vehicle year, make and identification number, owner's name(s) and the current odometer reading. Include appropriate title fee. Titles that have a lien holder record on file will not be issued until there are no liens for the vehicle on record. Vehicles that do not have a lien holder record will normally be issued a title in 10 to 40 days after application. If you do not have your title by the end of the sixth week, please contact the Titles and Registrations Bureau.